If you've been around here for long, you know that Brene is my girl. Vulnerability. Storytelling. Authenticity. I'm all about it. But, y'all, this book surprised me. 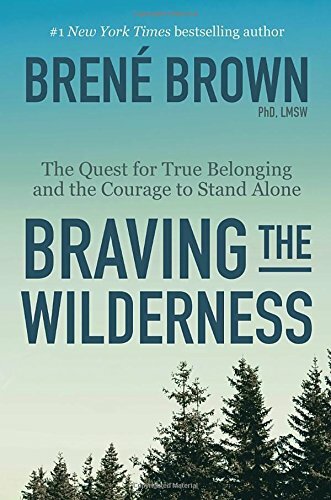 Brene writes about belonging and courage and uncomfortable conversations in a way that made me feel understood on a soul-level and challenged to be better... and braver. Back in January, I read Mike Michalowicz's The Pumpkin Plan, and it shifted the foundation of how my team and I strategized for growth over the past twelve months. Just a few months later, I began hearing the buzz around Michalowicz's most recent release, Profit First. For each and every creative entrepreneurs, cash flow means the difference between a healthy bank account and burnout. Michalowicz provides a step-by-step plan to make your business profitable - starting with your next sale. Do you ever pick up a book at random and, from the very first page, inhale it in a matter of hours? That's what happened when I picked up Lexicon, an NPR Best Book of the Year, at the San Francisco International Airport. I literally sucked it down before we touched down in Seattle. Thrilling and daring, this is one of my favorite non-fiction reads of the year. Plus, words as a superpower? Sign me up. This book single-handedly inspired one of my favorite business ventures this year: the #CultivateJoy Conversations (and our retreat, the #CultivateJoy Retreat!). The Book of Joy weaves between vivid observation and deep conversation, leaving the reader more joyful just by reading it. 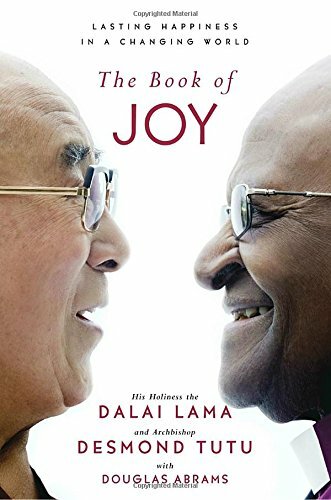 But more than the surface-level happiness that we so often seek, His Holiness the Dalai Lama and Archbishop Desmond Tutu share how to seek deeper joy, one that persists through suffering, discomfort, and change. Why did I wait until just this year to dig into this book? Y'all. Yes. All the yes-es. With a couple of Audible credits just sitting in my queue, I finally downloaded this book - with Shonda Rhimes' narration to boot. Sweet, fierce, and honest, the Year of Yes reaffirms so much of what I believe about the life of a creative - and pushes me to discover and articulate new truths, for my business and my life. *You’ll note that book links lead to Amazon.com, but most if not all of these titles can be found at your favorite local, indie bookstore! Please note, some links contain affiliate information.